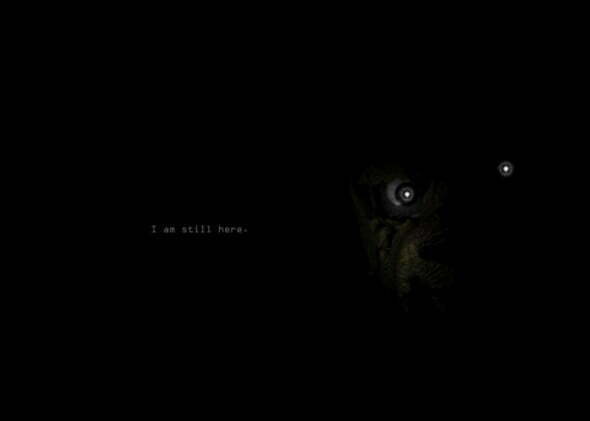 Could a third Five Nights at Freddy’s be on the way? Check it out! Horror returns to Freddy Fazbear’s Pizza in the form of a website update on the Five Nights at Freddy’s developer website, suggesting a third installment to the popular horror franchise. Though Five Nights at Freddy’s 2 hit the shelves only a couple months ago, developer Scott Crawthon has proven he can produce these games quickly and efficiently, with mere months between the first and second installments as well. Five Nights at Freddy’s 1 and 2 put the player in the shoes of a night shift security guard at a popular kid’s pizza restaurant, investigating the creepy goings-on of the animal-themed animatronics throughout each night. Both games are currently available on Steam.